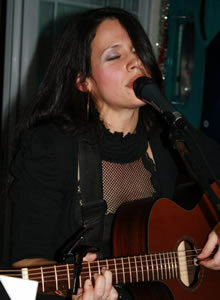 Lisa Couto is a singer/songwriter from Rhode Island whose eclectic style incorporates Pop, R&B, Rock and folk influences. Early on, Lisa played in several New England dance bands going up and down the east coast and overseas. She later toured the states from Maine to Florida singing with her band "StarStruck". It was at this time that she developed her soulful style, singing songs by Sade, Anita Baker, Chaka Khan and Mary J. Blige. Lisa also at this time began recording her own tracks with partner Jim Wright and selling demos at gigs. She has traveled throughout the eastern seaboard and overseas to perform. In 2013, she was recognized as “Female Vocalist of the Year” by Motif Magazine. She has released 3 CDs, most recently (in 2013) an album entitled "Not Going Under" which was nominated for “Album of the Year” in Limelight Magazine (MA). She has been compared to Sheryl Crowe, Eva Cassidy and even Nelly Furtado. 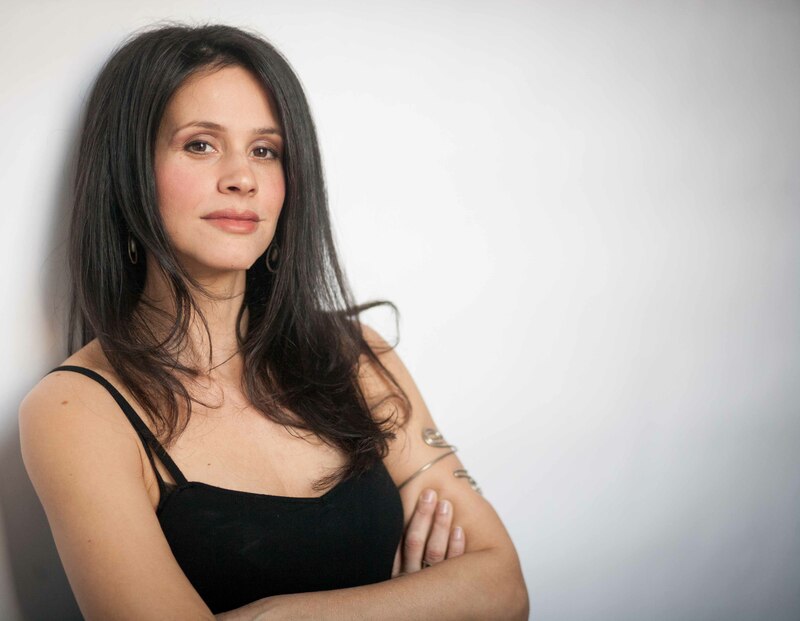 She can be found singing originals and covers around New England and has played the opening stage for the Indigo Girls, B52s and Bozz Scaggs at the Sunset Music Series in Newport. Other venues include Alex and Ani, the Providence Flea, Sunset Series in Providence, AS220, Providence Folk Festival and many others. Her laidback style and soulful vocals capture audiences and create devoted followers and friends wherever she goes.